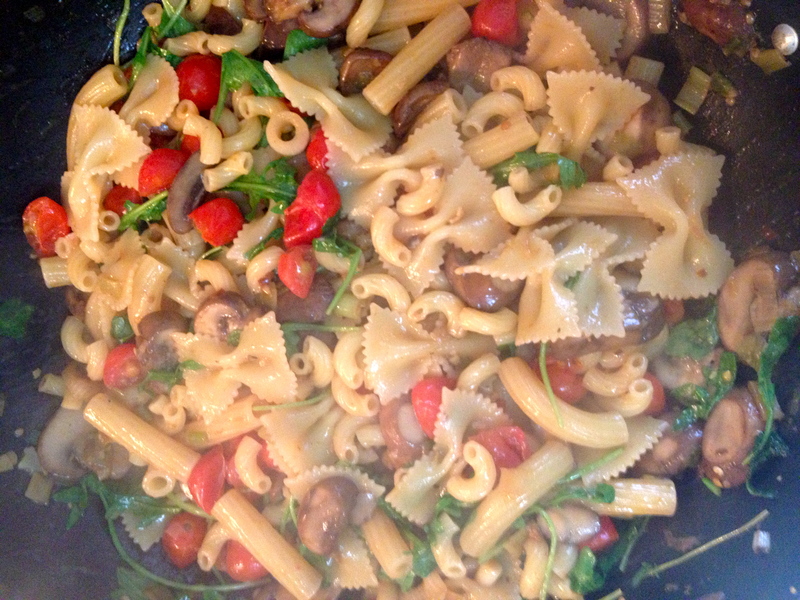 I got the idea for this pasta dish from the Mark Bittman article I posted last week. His was a pasta (dry spaghetti or linguine) with manilla clams removed from the shells. I decided to take that idea and mix it up a bit. I took a trip to Eataly and bought 4 ingredients: fresh pasta (chitarra), pancetta, manilla clams and parsley. Fill a pot with water and bring to a boil. Heat a large skillet (that has a lid that fits) over moderate heat. Once warm, add the pancetta and allow to cook for 4-5 minutes- you want to render the fat so you basically have some oil in the pan. 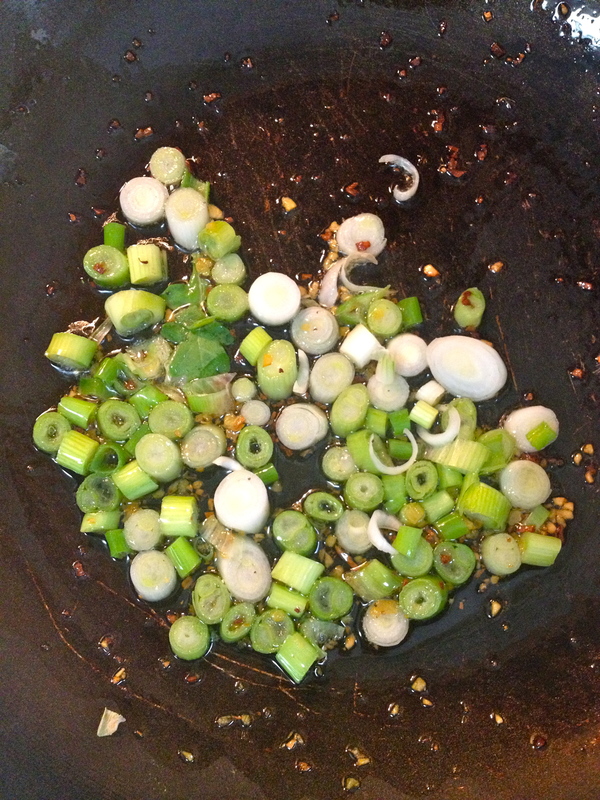 Add the manilla clams and toss to coat with the pancetta “grease”. 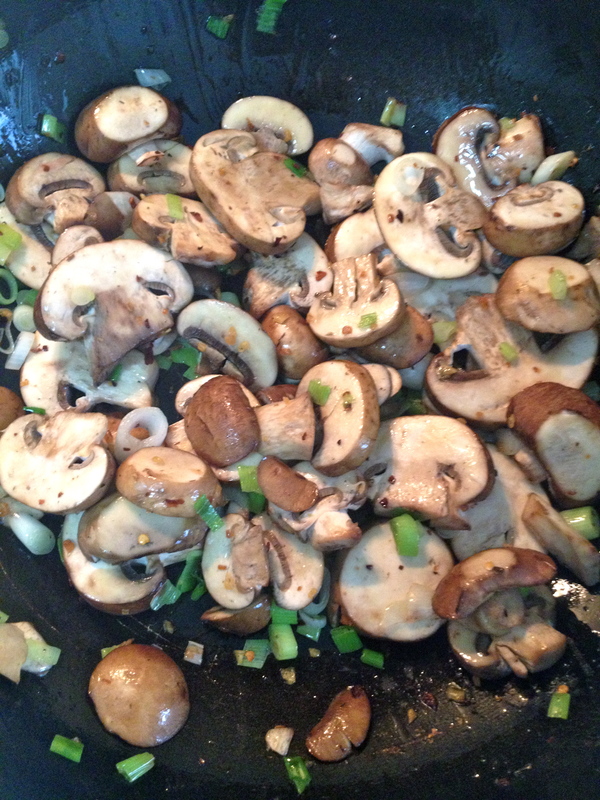 Add white wine and cover with the lid. Cook for 8-10 minutes until all the clams are open. 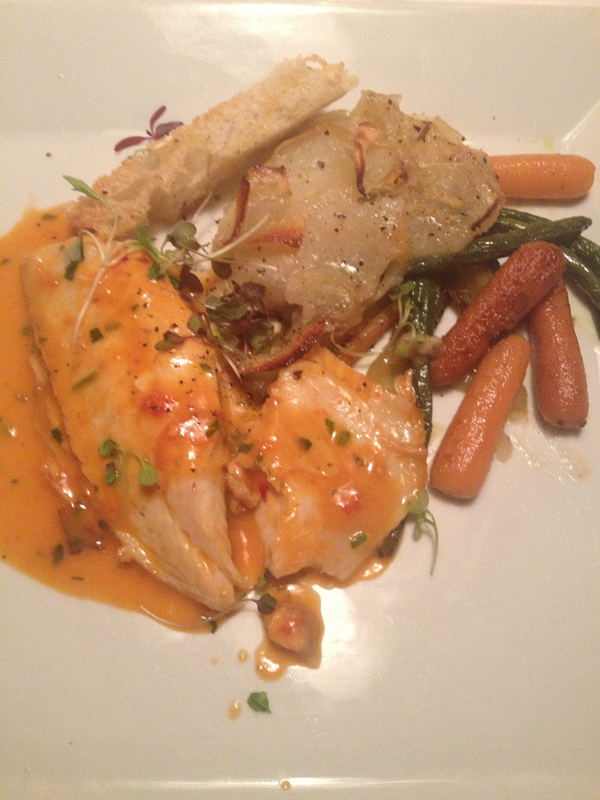 Don’t check too often- you don’t want to loose the steam. 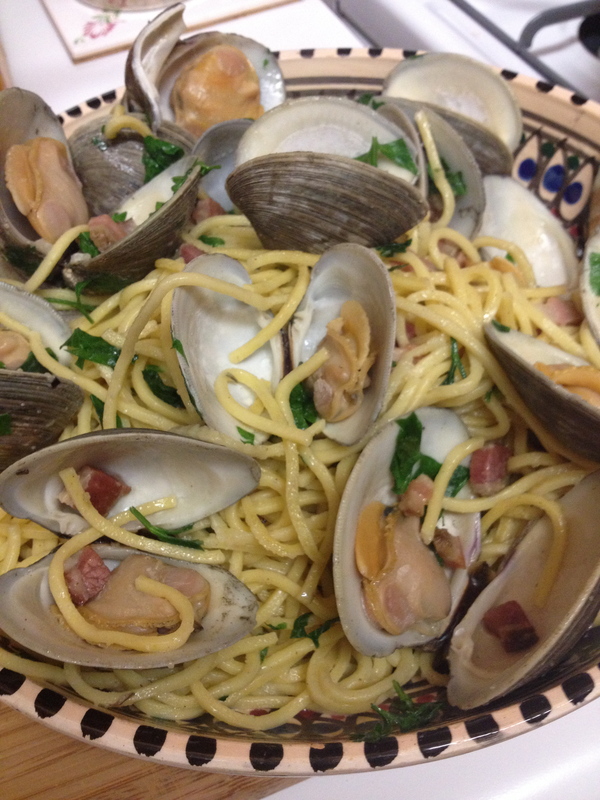 While the clams are steaming in the wine, add your pasta to the boiling water. 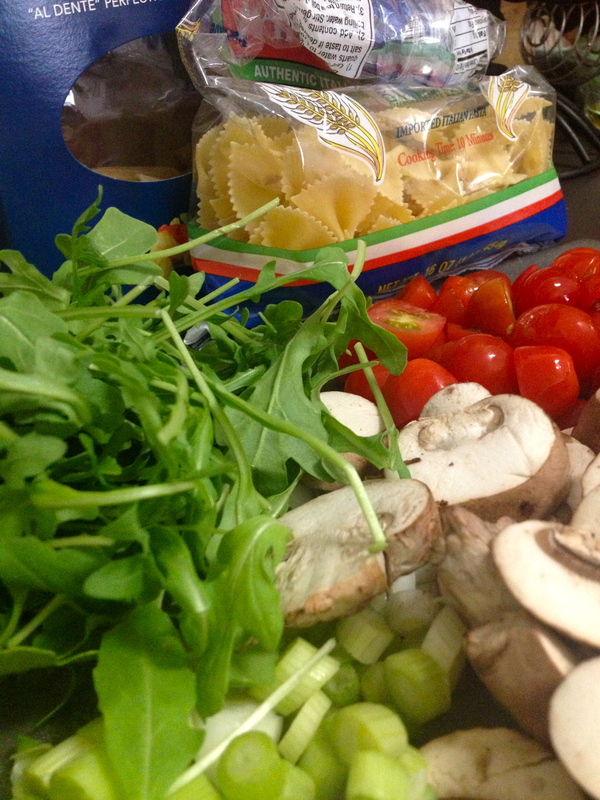 Cook fresh pasta for 2 minutes and dry pasta for 8- you want it a little less than al dente. 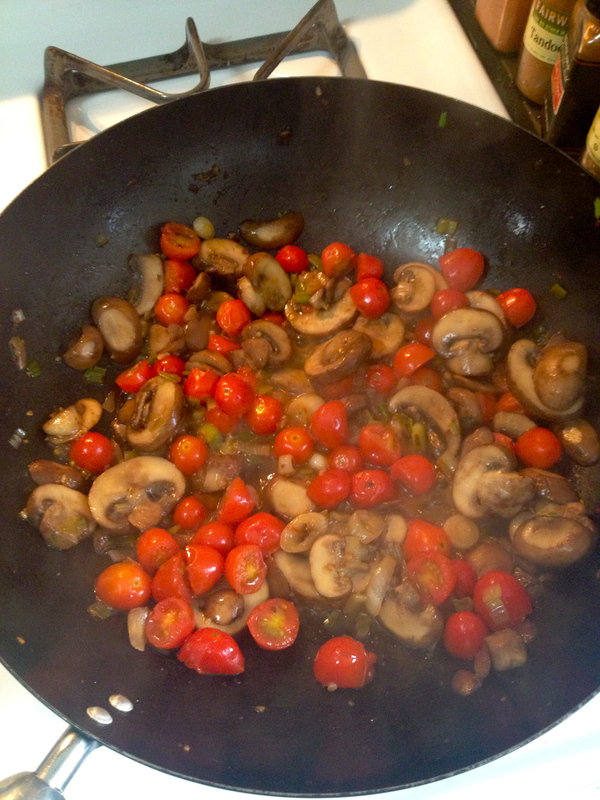 Discard any clams that did not open (they are no good) and remove the rest from skillet to a plate to cool. 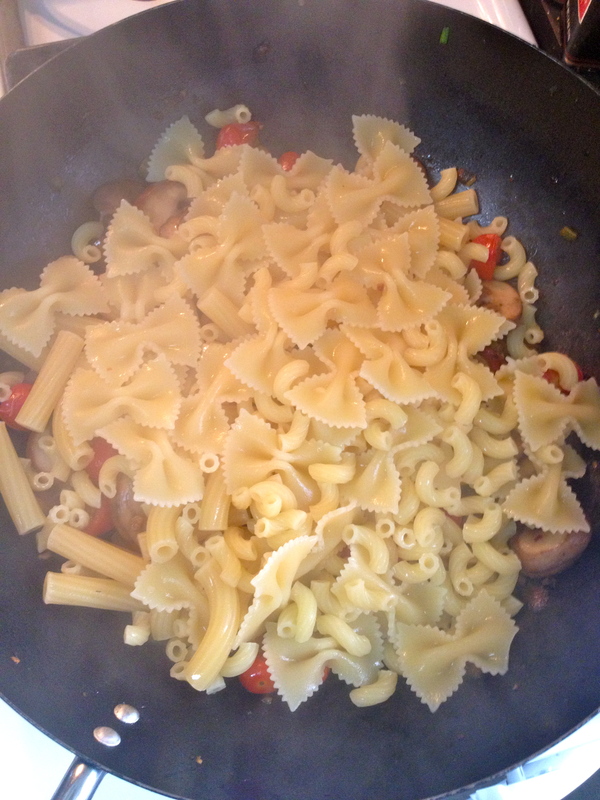 Using tongs, move the pasta from the pasta water into the large skillet. Add about 1/8 cup pasta water to the pasta, pancetta and wine. 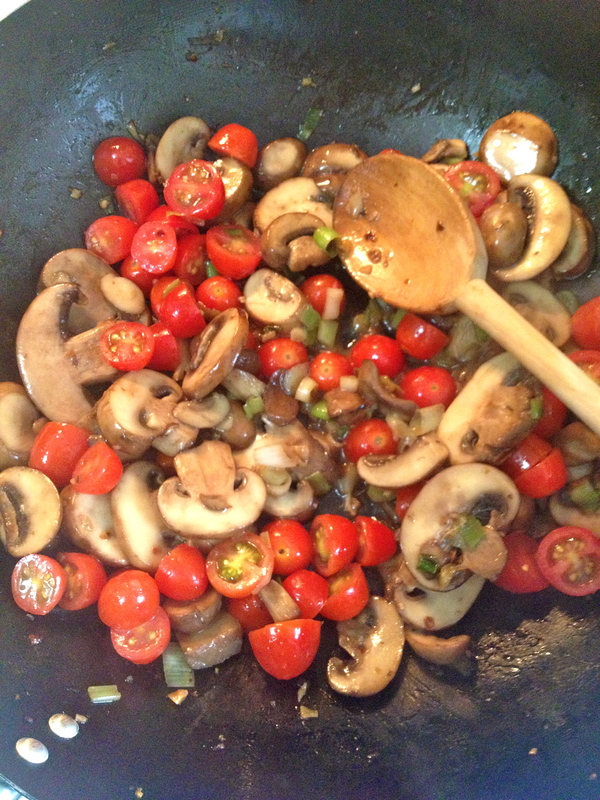 Toss to mix everything and let it cook for another 2-3 minutes (until the pasta is done). 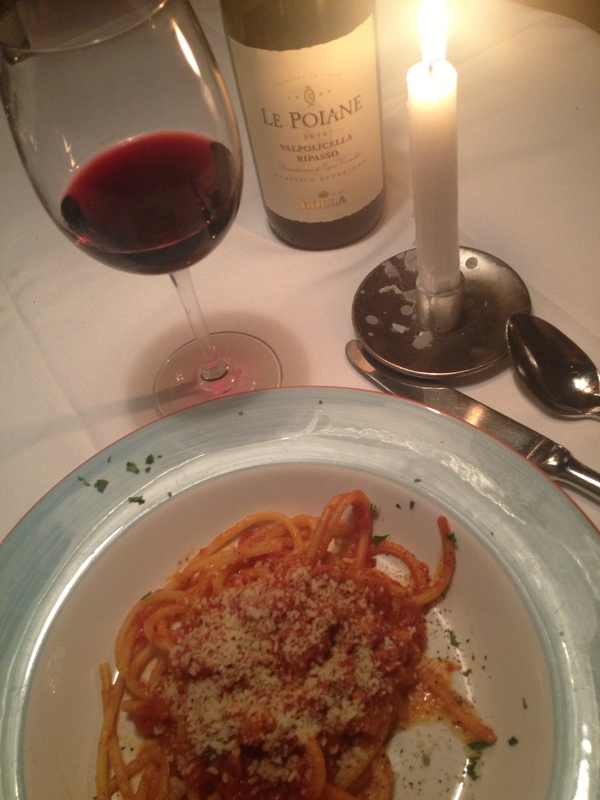 This is important because the pasta will absorb the extra wine and pasta water! Turn off the heat and add in roughly chopped parsley. 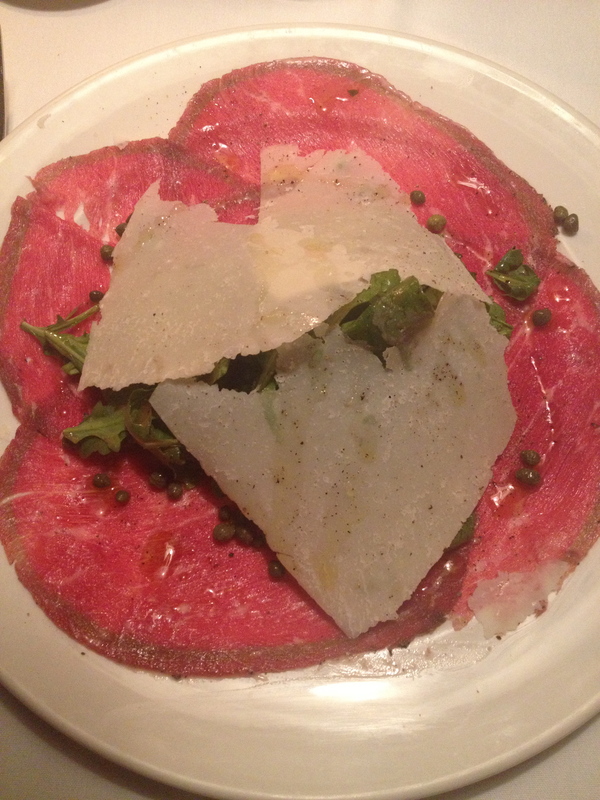 Toss to mix and move to a serving bowl. Add clams to the bowl in a decorative way! I have plans to have drinks with Lauren and Colleen tonight (twice in 5 days!) 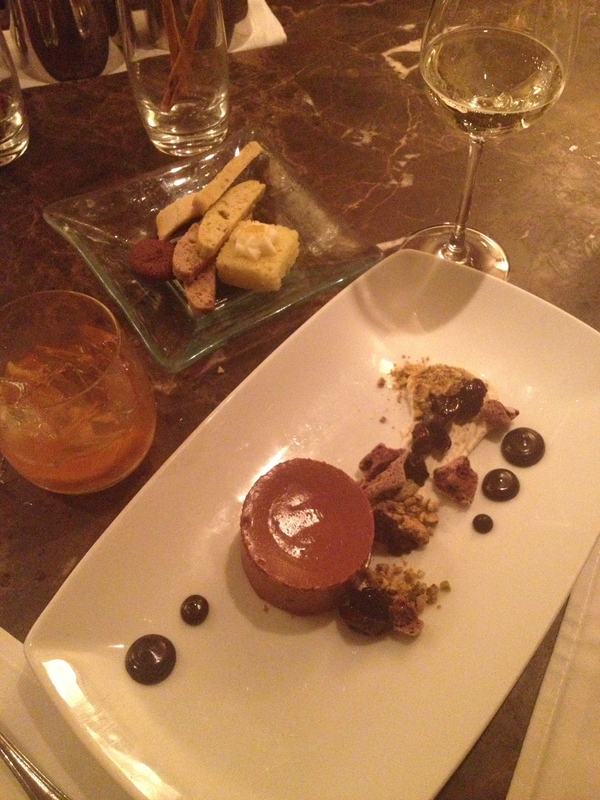 and then Lauren is coming over for dinner. Usually, I am at home cooking when someone comes over for dinner so everything is more or less ready right when they walk in. Because we’re coming uptown together, I needed something that could cook while I am gone but still be ready when we get here. Enter: SLOW COOKER! Nick bought me my slow cooker about 6 months ago and I have loved learning new, easy, healthy recipes that cook themselves. 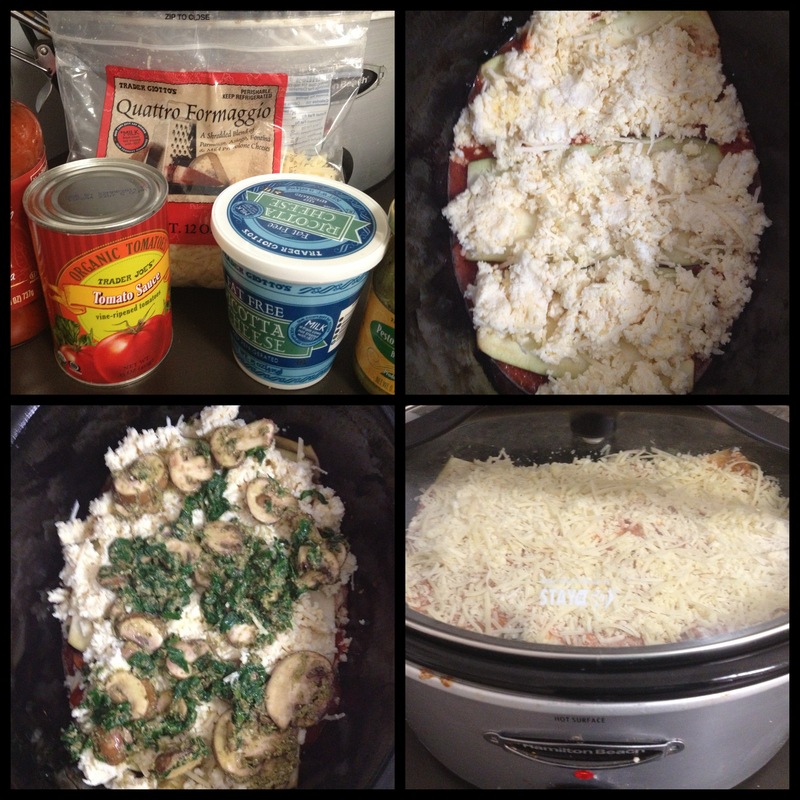 I wanted to find something healthy but comforting so when I stumbled upon this slow cooker lasagna, I had to try it out! I made a few changes (noted below) to cut some calories and make it a little more WW friendly. I can’t wait to try it tonight! 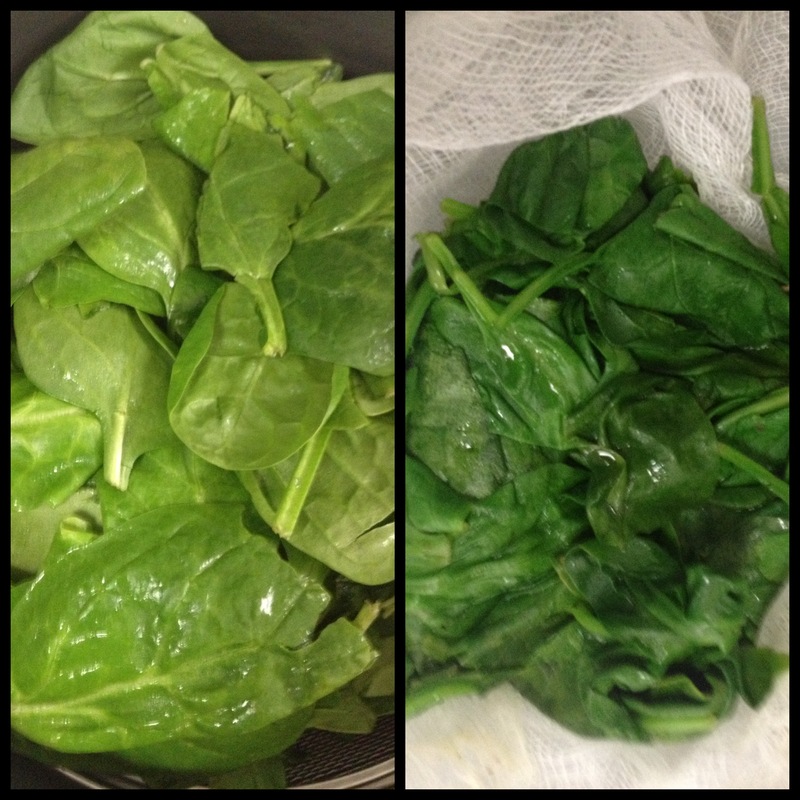 Arrange the spinach in a vegetable steamer; steam, covered, 3 minutes or until spinach wilts. 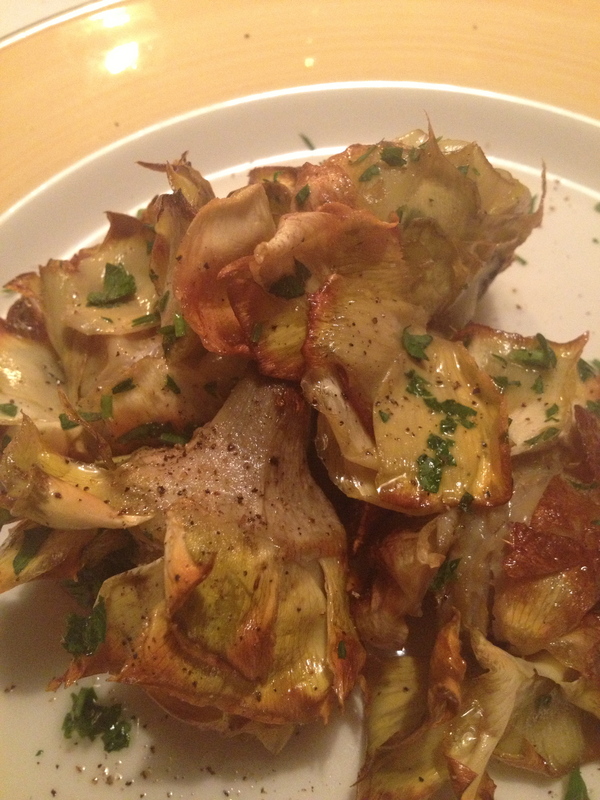 Drain, squeeze dry, and coarsely chop. 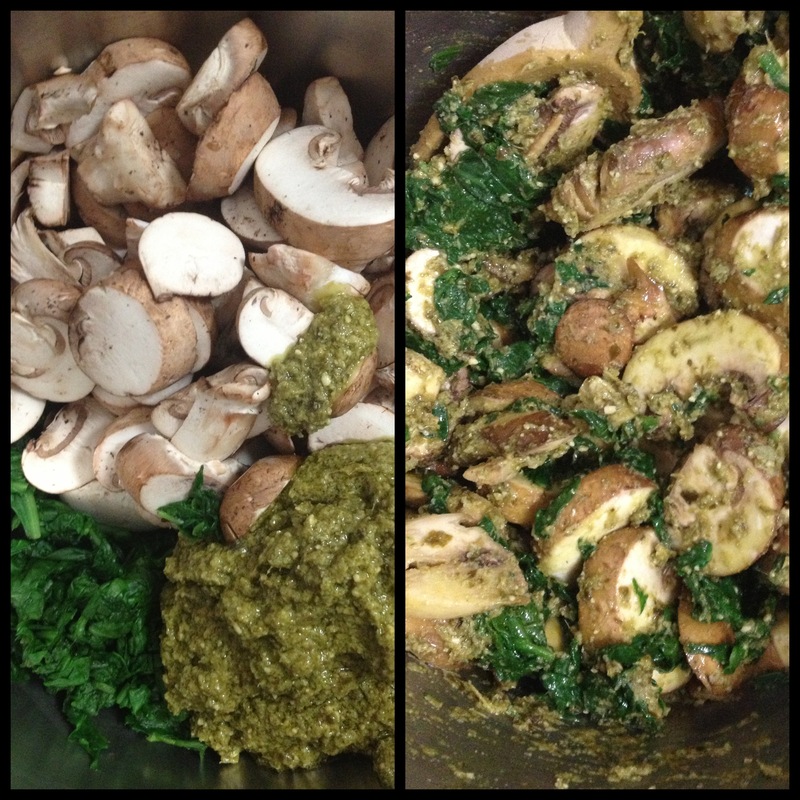 Combine spinach, mushrooms, and pesto in a medium bowl, stirring to combine; set aside. 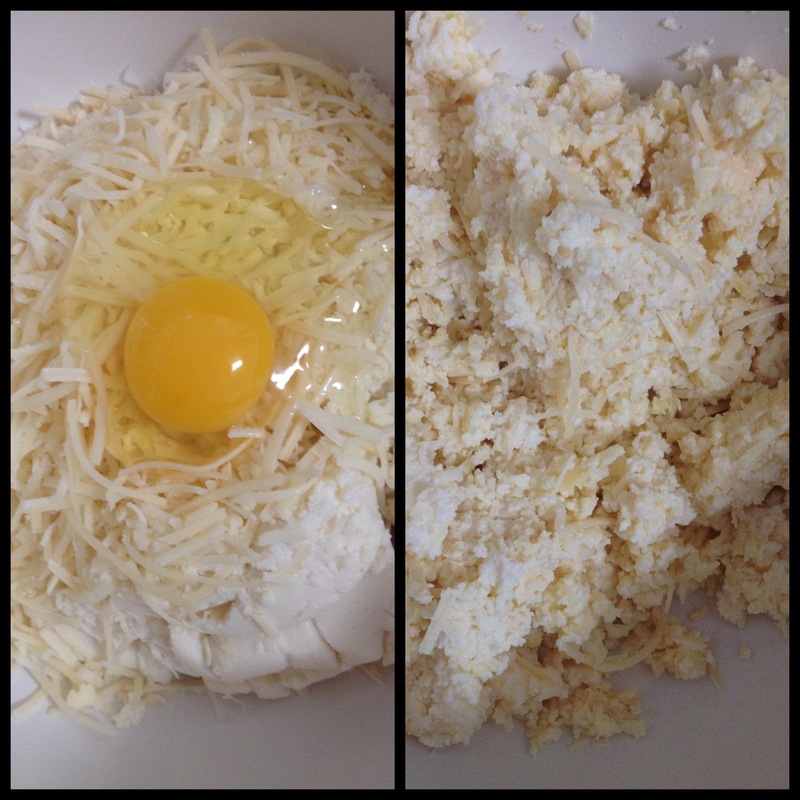 Combine mozzarella, provolone, ricotta, and beaten egg in a medium bowl, stirring well to combine. Stir in 1/4 cup Parmesan, and set aside. 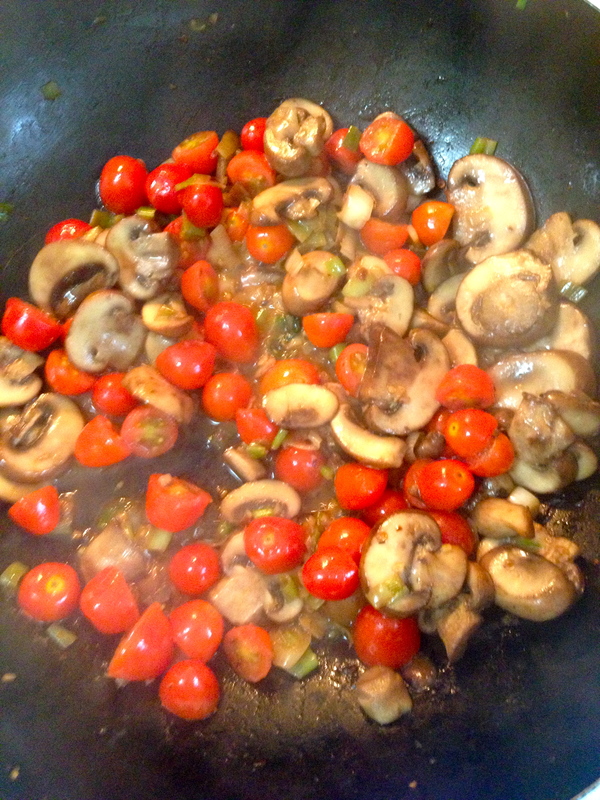 Combine the pasta sauce and the tomato sauce in a medium bowl. 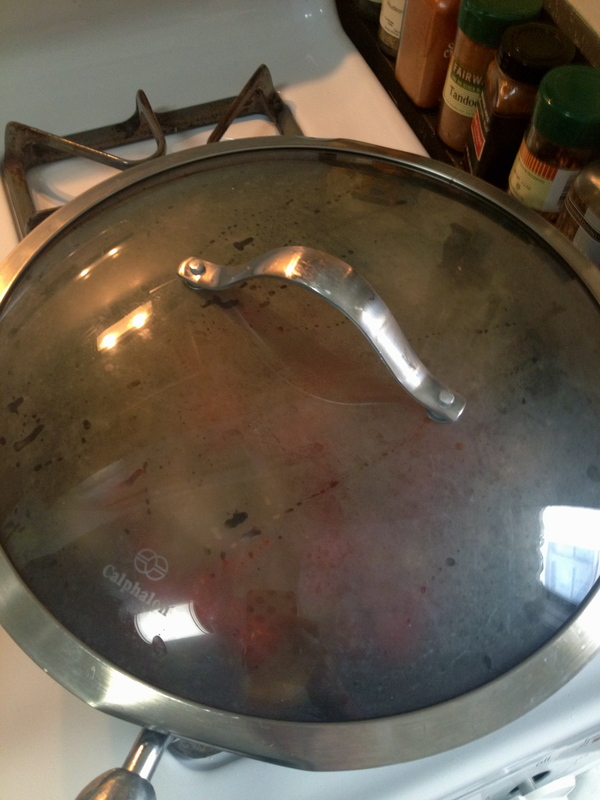 Spread 1 cup pasta sauce mixture in the bottom of a 6-quart oval electric slow cooker coated with cooking spray. 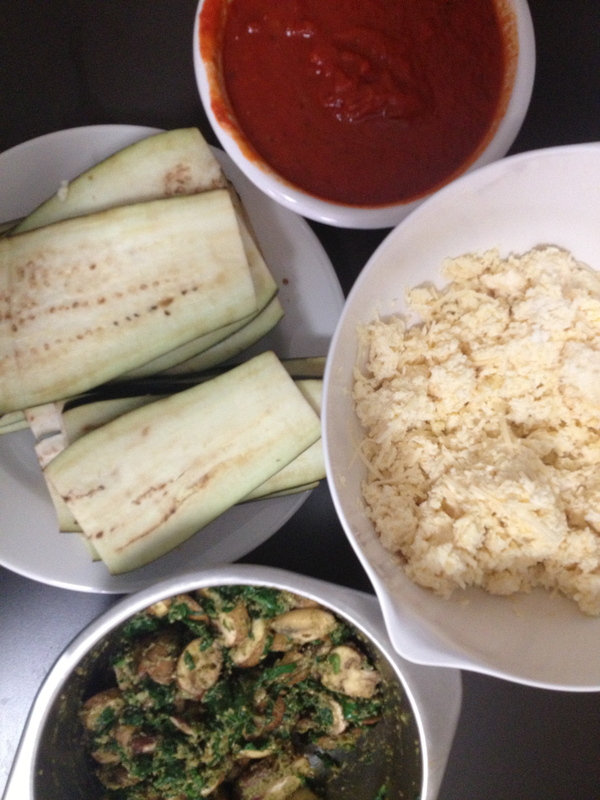 Arrange 3 noodles over pasta sauce mixture; top with 1 cup cheese mixture and 1 cup spinach mixture. Repeat the layers, ending with spinach mixture. 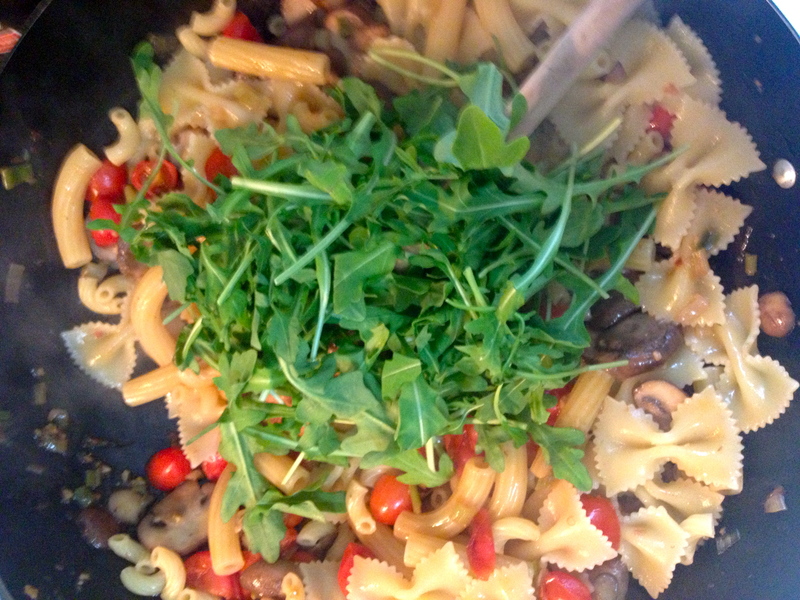 Arrange 3 noodles over spinach mixture; top with remaining 1 cup cheese mixture and 1 cup pasta sauce mixture. Place remaining 3 noodles over sauce mixture; spread remaining sauce mixture over noodles. 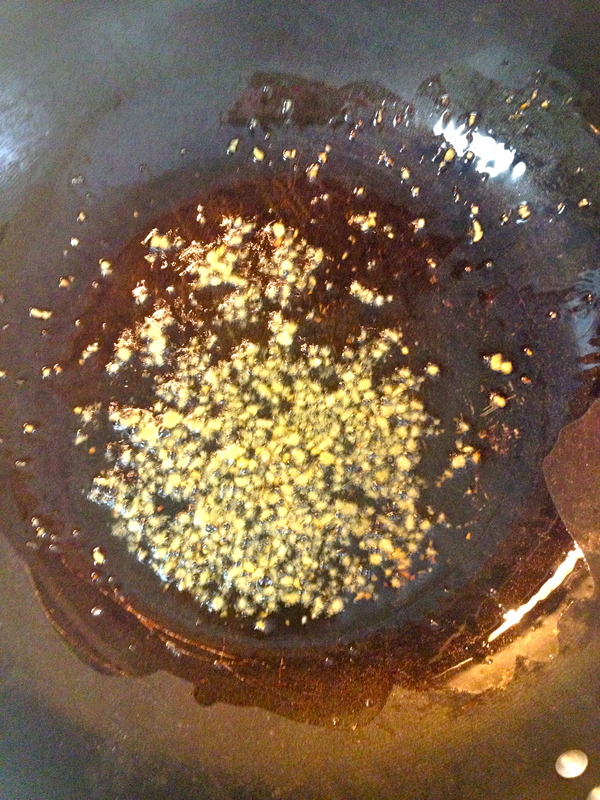 Sprinkle with the remaining 1/2 cup Parmesan. Cover with lid; cook on LOW 5 hours or until done. * I used Trader Joes Quatro Formaggi which has asiago, provolone, mozzarella and parmesan in it instead of buying provolone and mozzarella separately. I used 1 1/2 cups of this mix and then used 3/4 of grated parmesan in addition (as stated in the recipe). 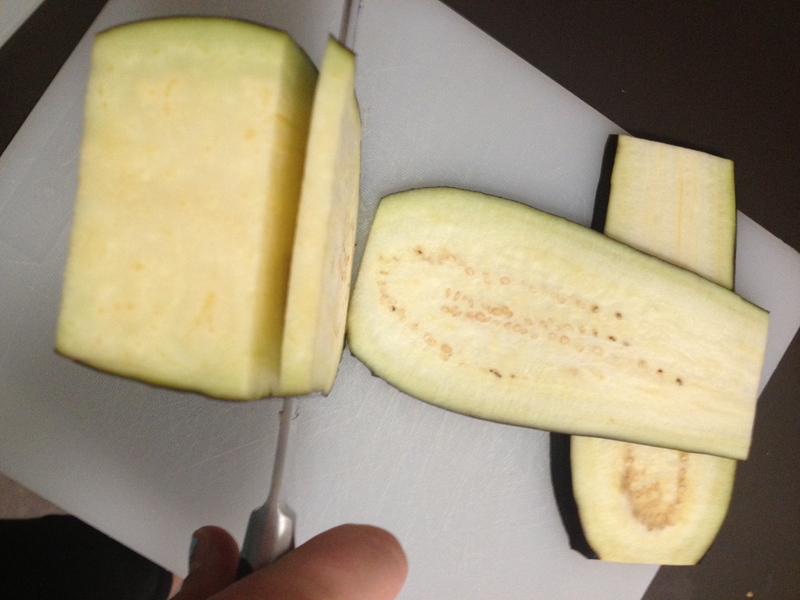 ** In order to cut calories/WW Points, I used sliced eggplant (below) instead of lasagna noodles. Eggplant is 0 points so it helps a lot!